The Ruby Lake Lagoon Society (The Lagoon Society) has a proud reputation of promoting community dialogue through the hosting and facilitation of environmental summits, conferences, symposia, workshops and festivals. 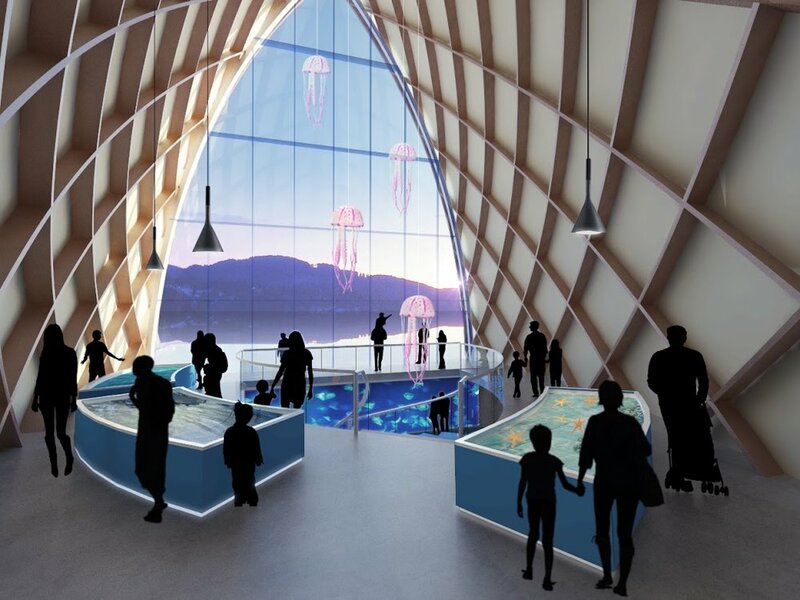 The idea of the Pender Harbour Ocean Discovery Station (PODS) stemmed from the findings of the Sunshine Coast Biodiversity Summit. This gathering brought together local stakeholders in 2012 to explore how we could best preserve and enhance the rich biodiversity of our region. An overriding conclusion of the resulting Sunshine Coast Biodiversity Strategy was that there is a pressing need for more monitoring and research of both our coastal waters and freshwaters systems, to inform decisions about the future of our aquatic ecosystems, habitats, species and populations.